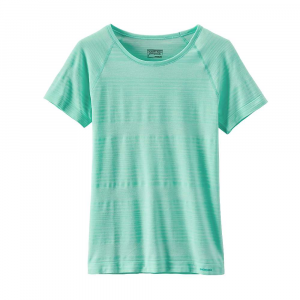 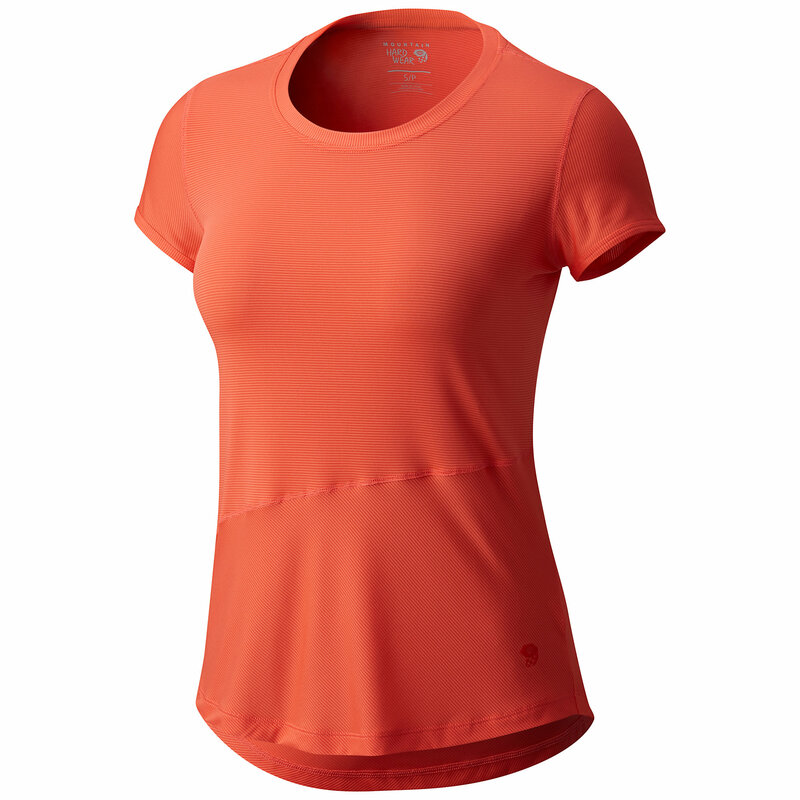 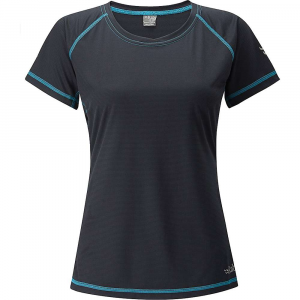 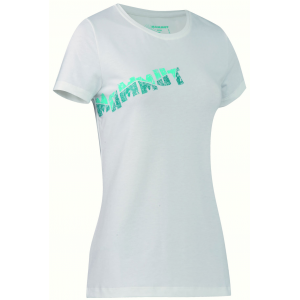 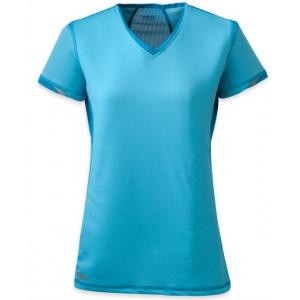 The Mammut Runje T-Shirt is made of a fast-drying dri-release material and with a feminine design to make it an everyday companion on tours and everyday activities. 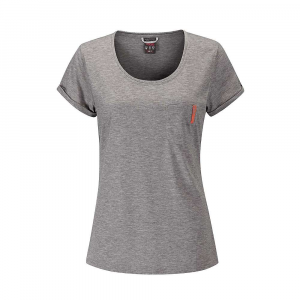 The Mammut Runje T-Shirt is not available from the stores we monitor. 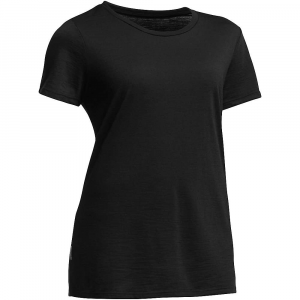 It was last seen May 12, 2017	at CampSaver.com.